All of the Bravado! Designs bras are made from a super-soft cotton/spandex blend fabric that supports your changing shape all day long. 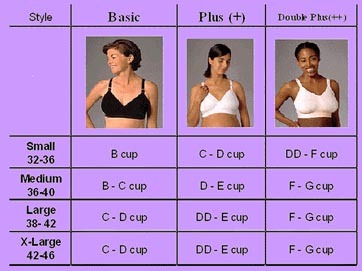 There are three different bras, each with unique features, to support different breast sizes and shapes. All of the sizes overlap. 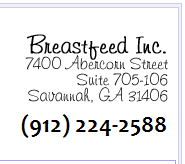 The right bra for you depends on whether you are newly pregnant, about to deliver, have just had your baby, or if you have been breastfeeding for a few months. A sports style back to promote excellent upper/middle back support and hold the shoulder straps in place. Easy to open and close snap down cups for one-handled access. Adjustable shoulder straps for extra comfort. A wide under elastic for even weight distribution and under breast support. 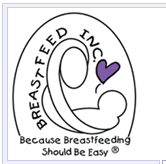 Easy Expressions Bustier – an essential Hands – Free Pumping Bra. The Easy Expressiontm Bustier, with it’s patented zip-front strapless design, lets you achieve hands-free pumping – effortlessly.